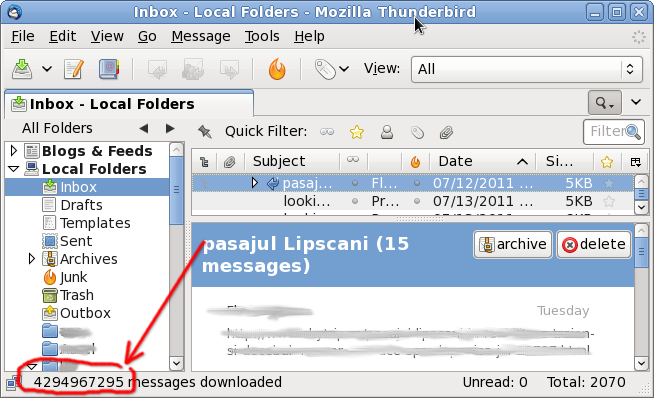 nicu's FOSS'n'stuff: Master of email? With so much messages received (and notice, my Inbox in 0 unread! ), I guess I am the master of email.